UPDATE ON CHEKKA CHIVANTHA VAANAM SHOOT! The shooting of Chekka Chivantha Vaanam is going on at brisk pace. 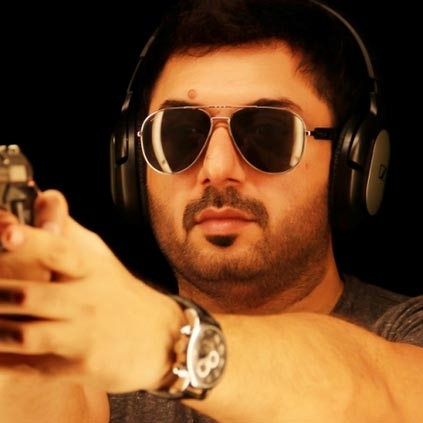 Arvind Swami, who plays an important role in the movie has revealed that he has completed his portions for this film. He took to Twitter to announce this: "Just Finished my work in Chekka Chivandha Vaanam. As always it was a privilege to work with Mani Sir, @santoshsivan, and the whole crew. #CCV will be special, can feel it. Now for a days rest and then start promotions for Bhaskar oru Rascal releasing on May11th." "It wasn't a small gap, I took a 13-14 year break from acting. 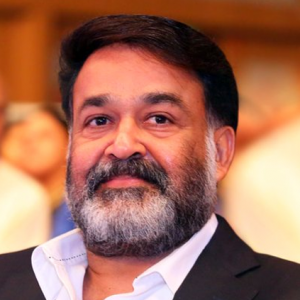 I got an opportunity and started acting again, it wasn't out of arrogance that people will give me a roaring welcome. 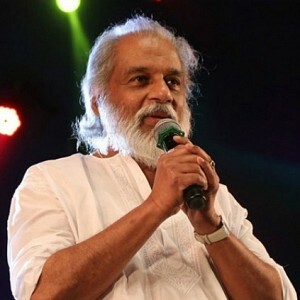 Accidentally Mani sir asked me to do a role in Kadal when I did not have any interest to act in films. But after working in Kadal, I wanted to do a lot more different roles and perpetuate the interest. 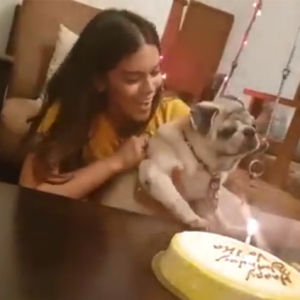 And it was heartwarming to see Tamil audience accept and appreciate me for my performances in Thani Oruvan and Bogan." Exclusive: "I'm acting in..."- Thalapathy 62 actress! 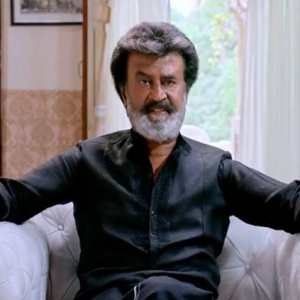 Rajinikanth's Kaala teaser crosses 25 million views! 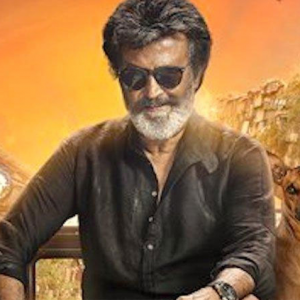 Rajinikanth and Chief Minister threatened! Samantha reveals the nature of her fights with Naga Chaitanya! 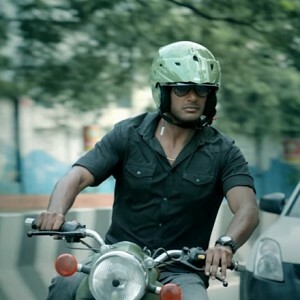 Vishal-Samantha starrer Irumbuthirai Official Trailer! 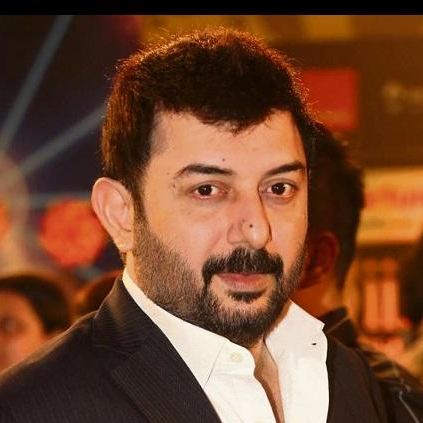 People looking for online information on Arvind Swami, Chekka Chivantha Vaanam, Mani Ratnam, Santosh Sivan will find this news story useful.